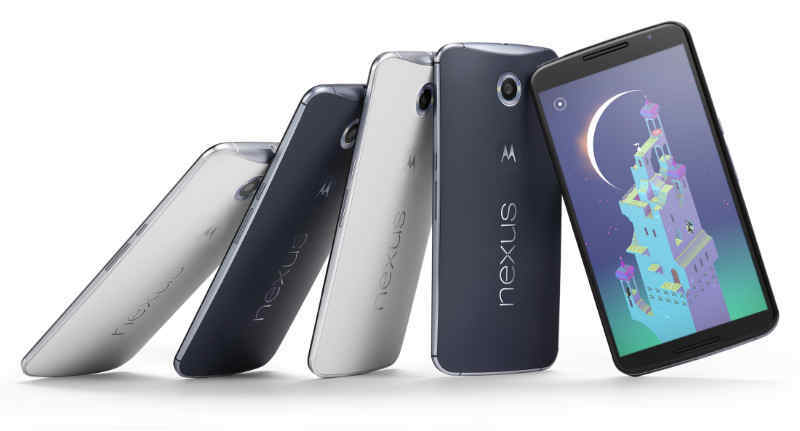 Google Nexus 6: What's New? Google Nexus 6: What's New? 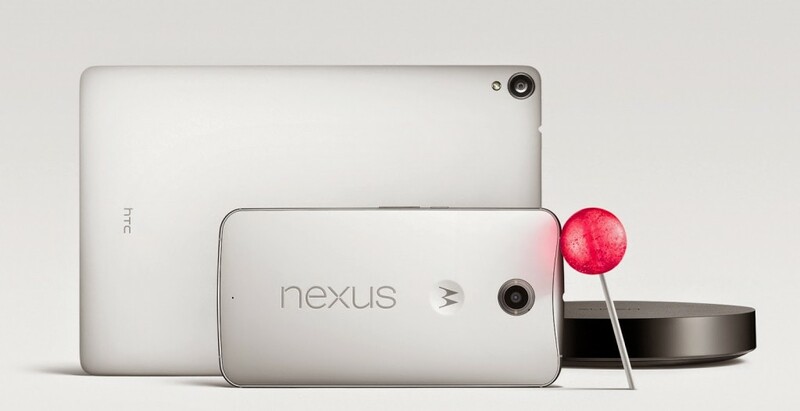 Google Nexus 6: What’s New? Google announced successor to Nexus 5, Google Nexus 6 made by Motorola. Nexus 6 comes with 6-inch QHD (2560 X 1440) display powered by Qualcomm Snapdragon 805 SoC. The Motorola made Google Nexus 6 sports whooping 5.96-inch Quad-HD AMOLED display (2560 X 1440 resolution) with pixel desity of 493 ppi and has 16:9 aspect ratio. The display has Gorilla Glass 3 protection. Nexus 6 powered by Quad core Krait 450 CPU clocked at 2.7GHz (Qualcomm Snapdragon 805 SOC) with Adreno 420 GPU. 3GB of RAM, 32/64GB internal storage. The phone has 13-megapixel rear camera with OIS with f/2.0 aperture capable of capturing 4K videos at 30fps, Dual LED ring flash, 2-megapixel front camera capable of HD video conferencing. The Nexus 6 has dual front-facing speakers as well as support for Motorola’s Turbo charger. On communications front the Nexus 6 supports GSM, WCDMA Bands, LTE Bands,CA DL. The Nexus 6 has 802.11ac 2×2 (MIMO), Bluetooth 4.1 and NFC. The phone powered by 3220mAh battery. The new Nexus runs on Android 5.0 (Lollipop) which is also announced by Google along with the HTC nexus 9 and Nexus Player. Nexus 6 has contoured aluminum frame. Google will offering Nexus 6 unlocked version for starting $649 (approx. INR 39,900) though Play store, or a monthly contract or installment plan through carriers, including AT&T, Sprint, T-Mobile, U.S. Cellular and Verizon in United States.